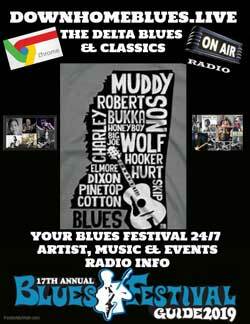 The Blues Festival Guide offers you several ways to reach our large blues databases with your marketing message. 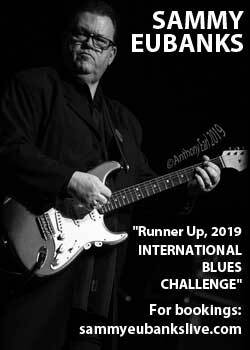 Award-winning Blues publication: The Blues Festival Guide magazine is celebrating 10 years of being the hub of Blues. Take advantage of this once-a-year marketing opportunity. Massive free circulation in U.S. and Canada; the rest of the world can order it through the mail for $7/$12 overseas, or read it online in its Digital Format, page-by-page. 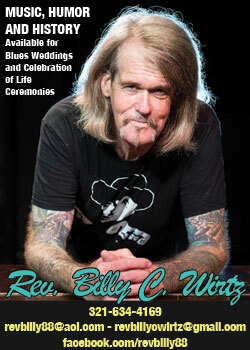 100,000 copies are distributed FREE during the festival season starting in April of each year. 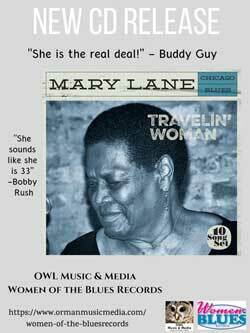 It can be picked up at clubs, music stores, record outlets, cafes, touring musicians, and, of course, at the festivals. 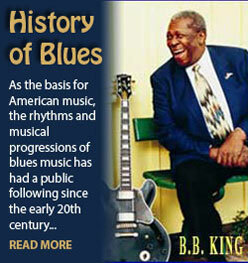 The Guide is jam-packed (approx.100 pages) with feature stories, art and photography by Blues’ top aficionados. The first third of the magazine is festival section immediately followed by standard magazine ad/editorial split. 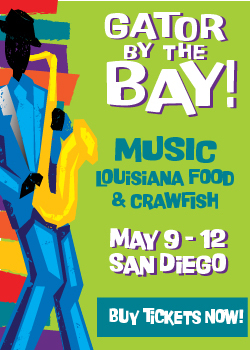 Because of our large circulation and low rates, you can’t afford NOT to advertise your festival, band, project, website, product or service. 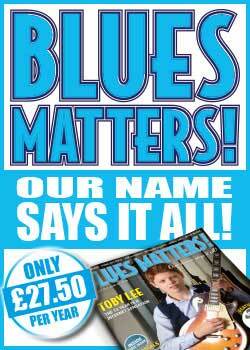 100,000+ potential customers, Blues fans and industry folk alike, will keep The Guide with them throughout the year, thus seeing your ad again and again. 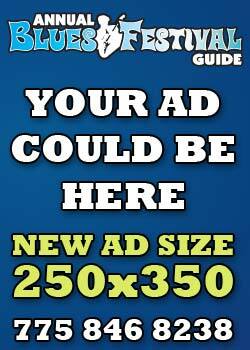 Your ad will stay before the Blues community for months to come, generating ongoing business. You can email the whole magazine to a friend on the other part of the earth with a simple click. Or you can print out your favorite article as a keepsake. Lots of fun bells and whistles make this Digital magazine a welcome addition to our media family. *Advertisers will benefit from this expanded market and can augment their advertising by purchasing a Digital Magazine Hyperlink (Full page ads – $75, Half page – $50, 1/3 & 1/8 page – $25) so online readers can click through to your website! Facebook (200,000 and growing). Daily updates of global blues news. Lots of contests for fan and industry plus ongoing Rewards Programs.